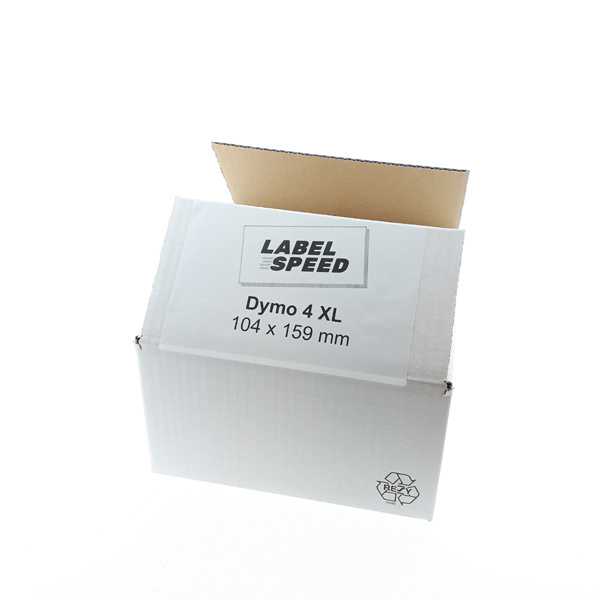 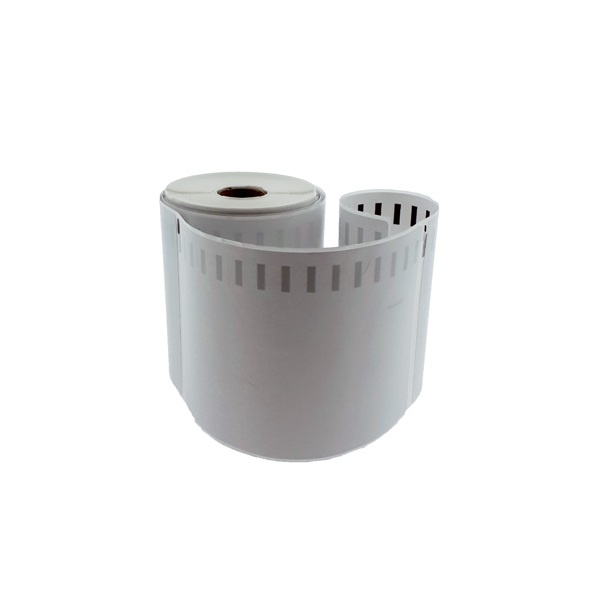 Using the Dymo 4XL LabelWriter, you can easily print our largest Dymo labels, the 4XL shipping labels. 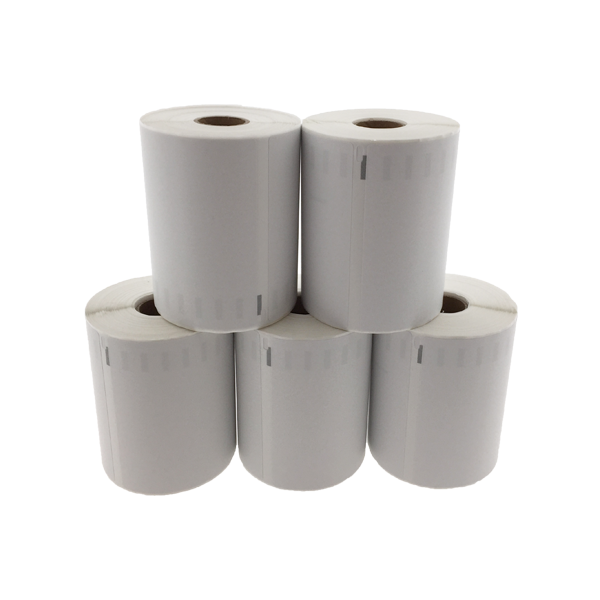 But besides that, it is also possible to print a lot of other labels. 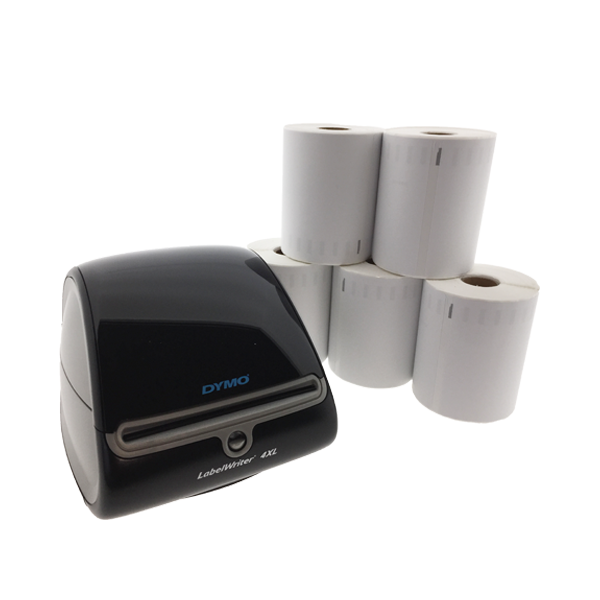 Print your shipping labels quickly in great quality with the Dymo 4XL LabelWriter, which prints up to 53 labels every minute. 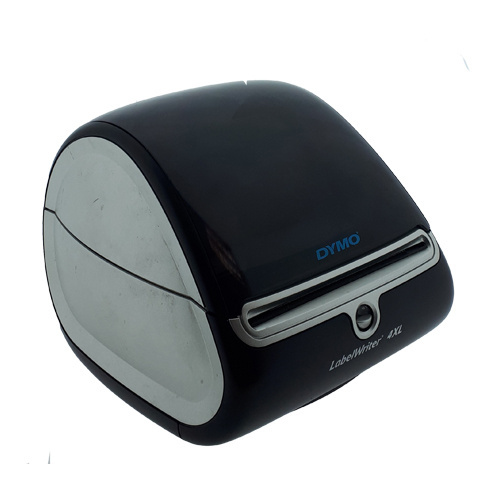 No ink or toner needed, as the printer uses thermic technology to print.